Gold Rush Resort Rentals Blog: Specials..Specials..Specials!!!! We have some great specials going on right now!! NOTE: REDUCED PRICE WILL NOT REFLECT WHEN CALCULATING THE RATE ON-LINE. Discounted rate will be entered by our customer service agent at time of booking. STAY A MINIMUM OF 2 PAYING NIGHTS AND CHOOSE BETWEEN A DISCOUNT ON THE NIGHTS OR ADDING 1 or 2 ADDITIONAL NIGHT(s) FOR FREE! OR Add a third night for FREE! 2. Stay for 3 nights and Get Your Choice of 20% OFF Base Rate OR Add a fourth night for FREE! 3. Stay for 4 nights and Get Your Choice of 25% OFF Base Rate OR Add 2 Additional Nights for FREE! Participating Cabins Only - Call for List. We're sorry, this special is not available for Black Diamond Lodge. Please call for a list of participating cabins. 1. RENT 1 NIGHT at regular price & RECEIVE THE SECOND NIGHT AT 25% OFF THE BASE NIGHTLY RATE. 2. RENT 2 NIGHTS at regular price & Receive a 3rd Night FREE! 1. RENT 1 NIGHT at regular price and RECEIVE the second night at 50% OFF THE BASE NIGHTLY RATE. RENT 2 NIGHTS at regular price & Receive a 3rd Night FREE! 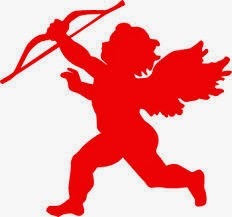 Why Spend Valentine's Day in Big Bear?? Don't Let the Lack of Snow Detour You! 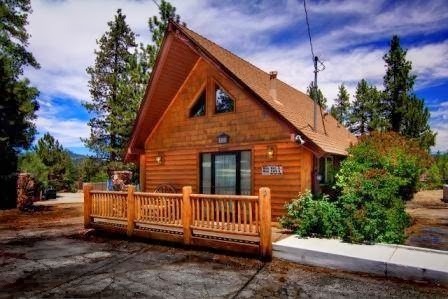 "Out With the Old and in With the New"
"Night Time FUN in Big Bear Lake"
Beautiful new cabin "Boulder Bay Escape"
"Cozy Bear Cottage" January SPECIAL! January Winter Escape in Big Bear Lake!